The project of building the National Access Point for the General Directorate of National Roads and Motorways prepared and implemented by a consortium with the participation of Matic SA, was awarded in the 9th edition of the LIDER ITS 2018 competition. 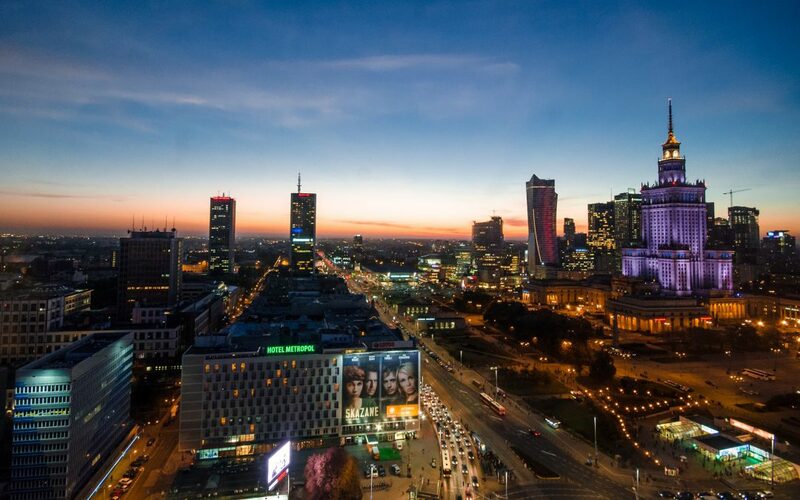 The main assumption of the LIDER ITS competition is to promote solutions for the development of Intelligent Transport Systems in Poland – primarily innovative and effective products, implementations and scientific solutions. The National Access Point, implemented with the participation of Matic SA, is a platform for the integration of public and commercial entities in the field of access to information on road traffic conditions. The system ensures efficient exchange of traffic data using the latest trends in information technology. The solution uses the DATEX 2 protocol, which is the European standard for ITS systems, which unifies the way of informing about incidents on the road in accordance with the requirements of the European Union.